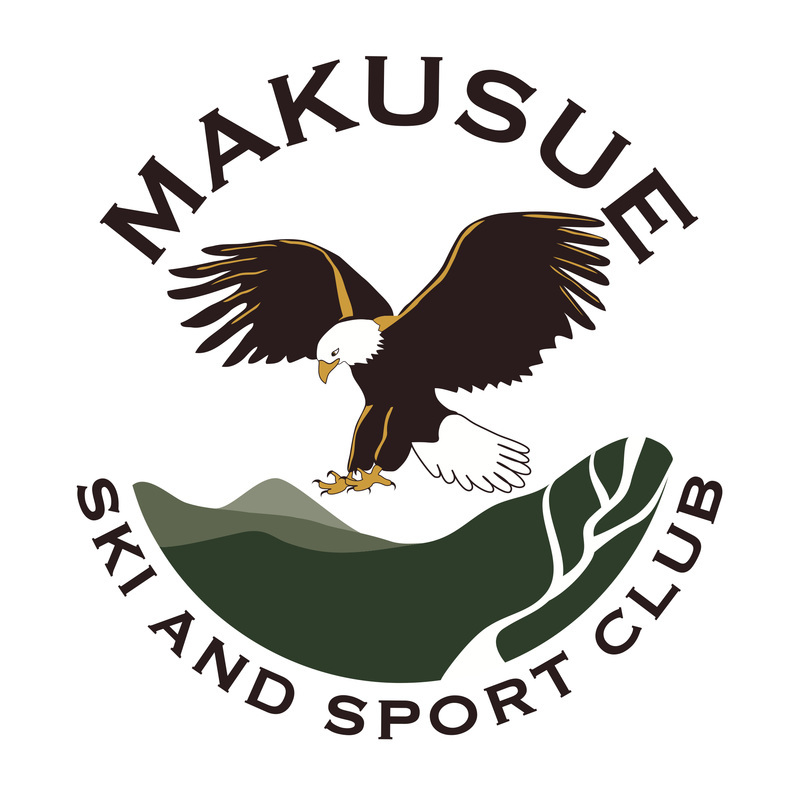 MAKUSUE SKI and sport CLUB, INC. Alumni – Stay connected with the Makusues as past members, enjoy EICSL discounts, guest fees apply. Single (not married) and at least 21 years old. You must attend 3 organized weekends, with at least one board member present. Location announced to the membership. The Makusue Ski Club is a social organization which owns its own house. The membership enjoys skiing, snowboarding, snowshoeing, kayaking, hiking, biking, and other outdoor activities both in the winter and during warmer months.